Chances are, you’ve never heard of the barbell complex before now. 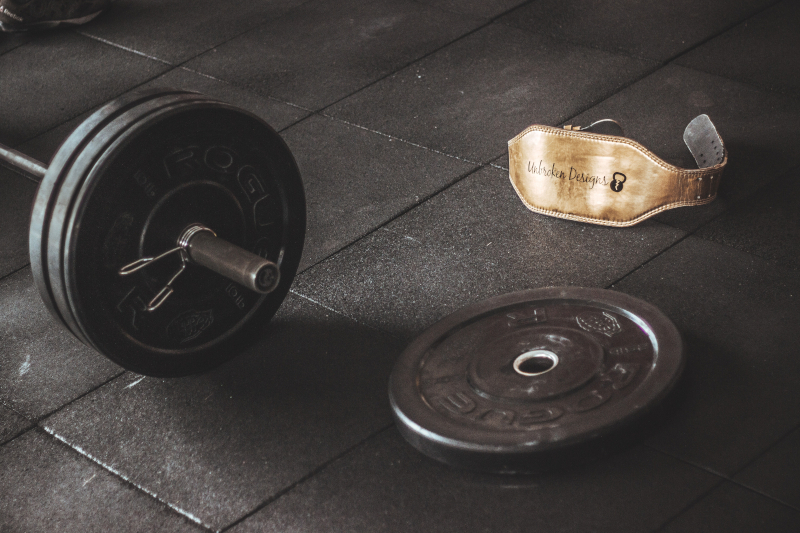 And that’s OK; they aren’t an indispensable part of weight training, they aren’t widely used, and there’s nothing about them that tells us everybody should be doing them. But we promise you this; they are devastatingly effective for quickly building raw mass and real strength. The great thing about barbell complexes is that they are so damn SIMPLE! They can be tailored to suit your goals, time and equipment restrictions – hell, you can even just choose the movements you like best. The best thing about them though is the results they get. We’ve never seen anyone do a solid 12 week stint of barbell complexes – in conjunction with some heavy powerlifting – and not gain some serious mass in the process. 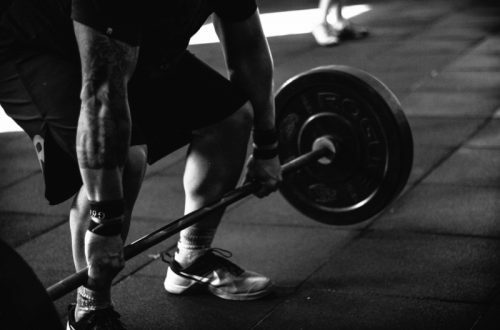 We’re going to quickly take you through what barbell complexes are, why we love them, and why they work. Then we’ll give you some sample routines to run through. A barbell complex is simply a continuous exercise where you move from one movement to another without letting go of the barbell. To put it another way, it’s when you take a barbell and complete a set of movements without putting down the barbell or taking a rest in between movements. You do this for one complete cycle without letting go of the bar. You just move seamlessly from one movement to another. You’d then take a rest and go at it again for 3-6 cycles. The idea isn’t to be using massive loads here, but rather to be getting the complex done with good form and in good time. You’re trying to work up a sweat and really tax your whole musculature here, not set PBs. That said, you should aim to increase the weight you use slowly over time; move up in 1.25kg increments when you feel that a complex has become too easy. Barbell complexes do a number of different things at once. They drastically increase the time you spend under load. This prolonged time spent under tension causes a significant adaptive response. Not to mention the fact that this tension is spread across your entire body. To put this in simple terms, your body is going to spend a lot more time under the bar, it’s going to be stressed, and it’s going to grow. They get you better at key movements. Everyone wants to get better at the deadlift and the overhead press, but nobody spends any time actually doing those movements. They spend more time doing lateral raises and pulldowns than doing the things they want to improve (because it’s easier). Complexes get you spending a lot more time moving a barbell around, which can only make you better at those movements. This means faster strength gains and more overall muscle mass. But above all else, barbell complexes place an extreme metabolic demand on your body. If you can get through 4 cycles of a good barbell complex and not be on the verge of collapse, you’re not doing it right. When done properly, barbell complexes leave you feeling completely wiped out. Your muscles wont be spent, meaning that you can get your proper workout done. But they should leave you gasping for breath and with a decent pump on. Here are some sample complexes that we find work well before pretty much any workout. 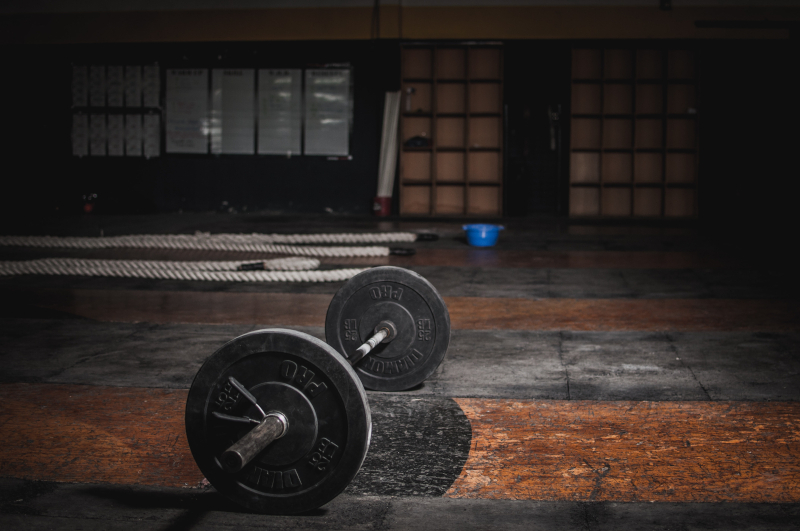 The Deadlift – Is It All It’s Cracked Up To Be? 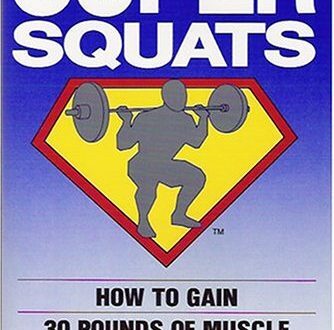 Super Squats – Does It Work For Mass? 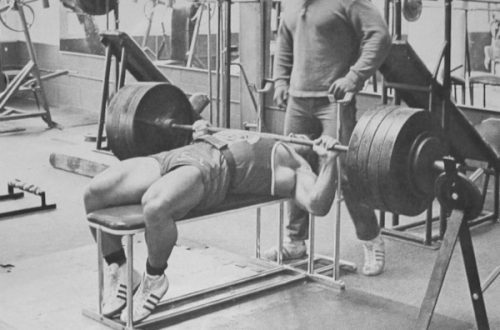 How Important Is The Bench Press?